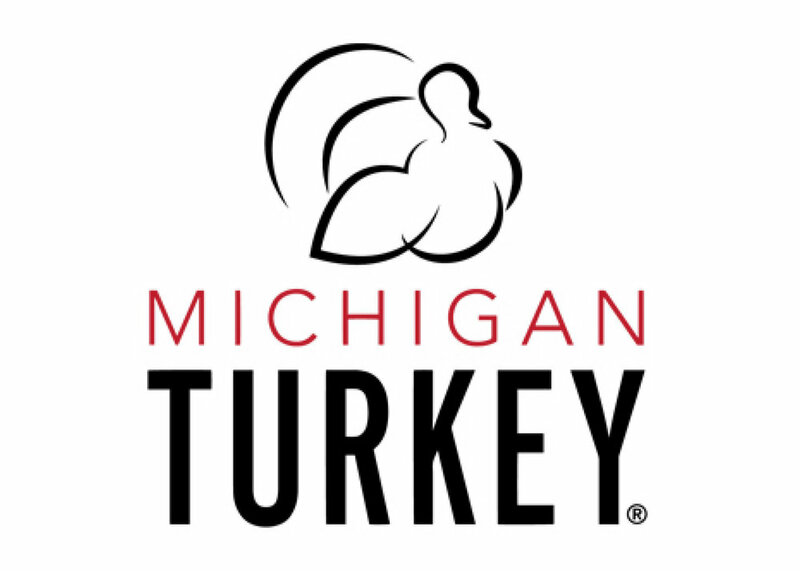 In 1998, Michigan Turkey Co-Op was founded by 15 growers who were looking for a way to bring their birds to market locally. Today, those growers sit on our board and are actively involved in the company. Being locally owned means it’s easier for us to adapt to changing needs—in their field and with their customers. From the farm to the plant, every MTP associate is committed to the humane handling of our birds. The process starts by giving our birds ample living space in open-air barns. The birds are loaded hands-free with a humane loading system. Less handling of the birds means less stress on the animal, a more consistent product for you, and a safer workplace for them. 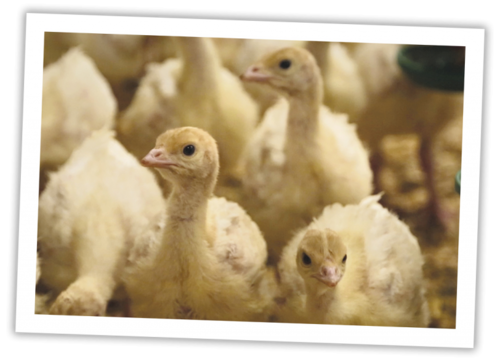 At Michigan Turkey Producers, they care about the environment and all of our operations reflect this. From conservative fuel usage to recycling our production waste, they strive to be environmentally conscious in all of their actions. Their farms and processing plants are in close proximity, with the average travel time under 40 minutes, which means less pollution and energy use overall.